It never fails. I am sipping my cocktail at a party and during the conversation my fellow party-goers find out I'm a dog trainer. Two things happen. 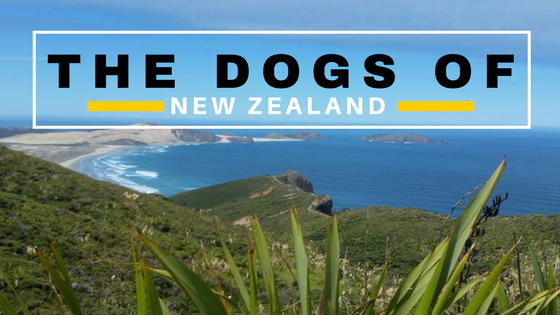 The first is flattering- they say "oh you're like the Dog Whisperer" (to be compared to Cesar Millan is a HUGE compliment in my book. Dog trainers who hate him pretty much are just jealous. No haters here). I proceed to make jokes about whispering "really loudly." Then the second thing happens. There is always that one person. You can spot this person because he or she will start getting antsy like he or she is massively constipated when he or she learns you train dogs for a living. We shall call this person Ms. Knowseverything. "Well I only use positive reinforcement with my dog." Snooty, superior tone. It never fails. I am a pretty chill person. I will generally deflect this kind of comment with a reply like "that's nice" or "cool." However, a true Ms. Knowseverything will not be able to stand not being the verified expert in the mix, whether or not it is actually her job. "Positive reinforcement is the best." says Ms. Knowseverything. "Okay." is my noncommittal reply. Bob and weave. Dodge and deflect. She cannot stand it. "Well what do you use?" Emphasis on the discrediting tone. "I use a system of rewards and corrections, while replacing undesired behaviors with desired behaviors through behavioral shaping. It is a sort of operant conditioning (see Skinner, 1938; Skinner, 1948), but with a mix of transformational leadership principles ( see Bass 1985; Bass & Riggio, 2006). Everything is tailored to the individual dog." Out of all of this, Ms. Knowseverything picks out the word "corrections" and throws a fit. "You punish the dogs? You're a terrible person! That's not good dog training! Positive reinforcement is the only humane way of training your dog!" says Ms. Knowseverything. Time to get schooled, Ms. Knowseverything. "Actually, if I am a terrible person for using corrective measures for undesired behaviors, then so is my dog, and every other dog on the planet. Dogs correct each other for behaviors they do not appreciate all the time. Second, I always use humane corrections. I never do anything that will harm a dog. Third, you have no idea what positive reinforcement is." "What? Isn't positive reinforcement feeding your dog a bunch of cookies whenever they do the slightest thing right until they resemble a blimp and still have only half a clue what you want from them??" asks an incredulous Ms. Knowseverything. "NOOOPE. Here is the thing, people. 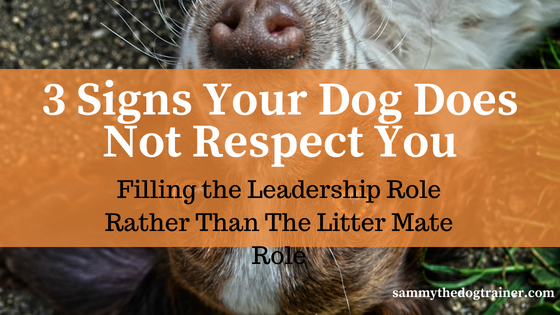 The positive in positive reinforcement refers to an action the dog takes, not what you do. If the dog takes action, and you either reward or punish the behavior, that is positive reinforcement. 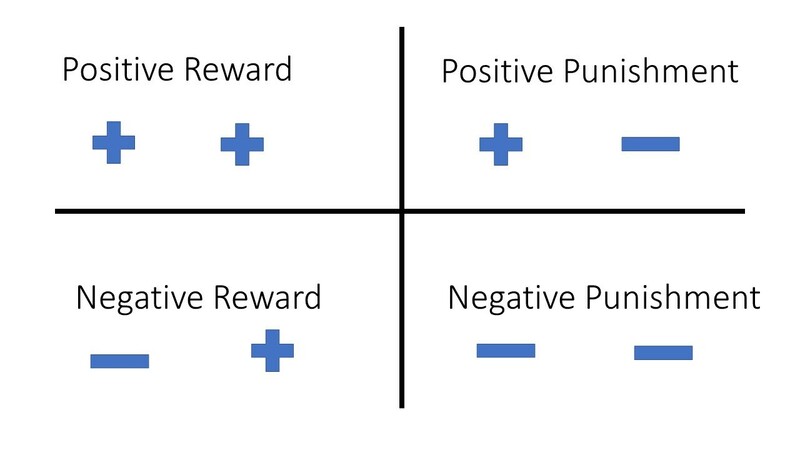 Did you know there was such a thing as positive punishment? Positive punishment is when the dog takes an action, you do not like that action, and you correct it. 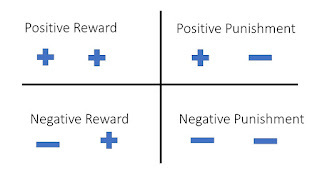 Positive punishment." says I. 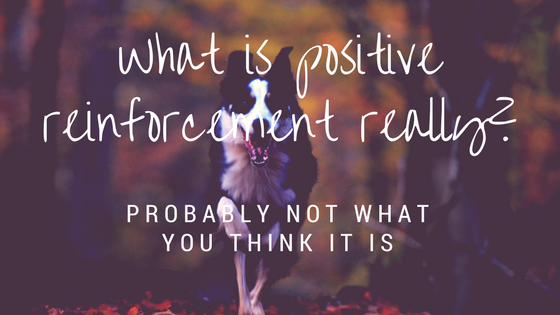 "So wait, negative reinforcement is not just walloping my dog when he is bad?" "No, and you probably should not hit your dog. Dogs do not hit each other, so they are less apt to understand what it is you want when you do. And you could hurt your dog. Never hurt your dog. Negative reinforcement is when your dog chooses NOT to take an action, and you either reward or punish this." 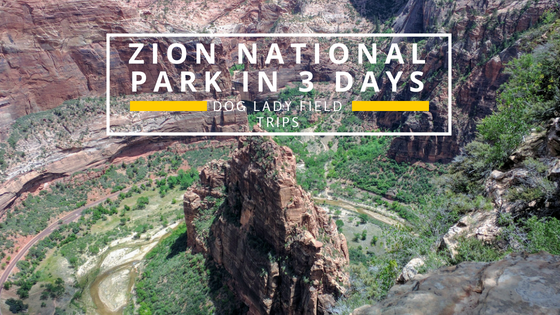 Here are some examples: Your dog barks. You do not want your dog to bark because you told him to be quiet. You correct him. This is positive punishment because he took an action and you corrected it. Say your dog does not bark when you tell him to be quiet. Then you reward him for not barking. This is *gasp* negative reinforcement. Specifically, it is negative reward. Let's switch the example around: You taught your dog to bark on command. You tell him to bark, but he flips you the bird and will not. You correct him and try again (this is negative punishment because he did not do something you wanted and you corrected him for not doing it). This time he barks on command. You reward him. This is positive reward. He does something you want, and you reward it. 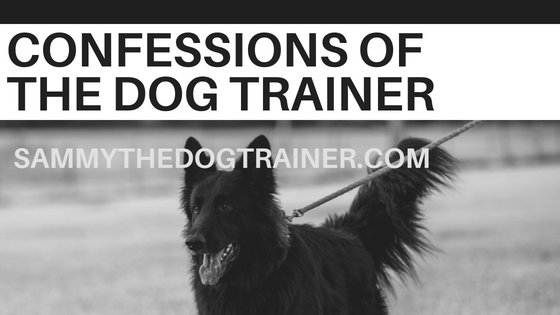 I use all four types when I train for this reason: dogs understand it because that is how they learn naturally. Dogs will reward and correct behaviors or the cessation of behaviors in each other. 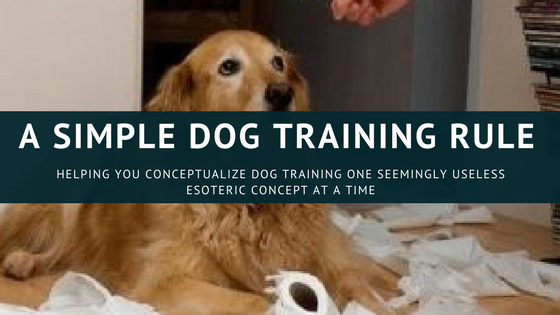 It is also the quickest way for your dog to learn. It is not fair to stretch out his period of not understanding you want based upon some odd notion that you can only feed him cookies. Not knowing what you want makes him NERVOUS. Knowing what you want and what you do not makes your dog's world go around. Through understanding what will garner him great things and what will result and bad things, he is empowered. It is not fair to withhold that understanding and empowerment from your dog. The longer your dog lives in a world where he does not understand the system of rewards, the more likely it is you are creating a neurotic, fear-driven monster (that and you are constantly frustrated with him because your only-cookies-all-day method is not producing understanding much less obedience). Do I think giving your dog cookies is bad? Heck no! 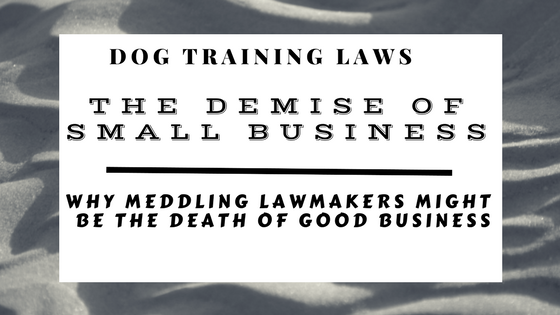 Training should be fun and you should pay your dog for doing well. Give him all the things he craves for doing well! Motivation is paramount in teaching your dog. And be nice when selecting corrections. There is no reason for overkill and there is a circle deep in Hell for people that hurt their pets. So that is my soapbox stance on positive reinforcement. Generally, I will not expound unless provoked by a Ms. Knowseverything because I understand what people mean when they say positive reinforcement. They mean they want their dogs to have a positive learning experience. I do too! High fives all around for that! However, when cajoled and prodded, I cannot necessarily, as a professional, state that I only use positive reinforcement, because it would not be a correct statement. 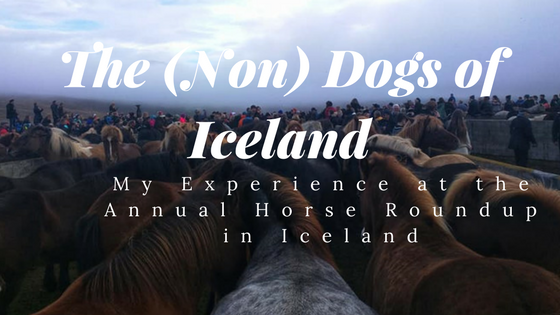 I am too consummate a professional, and honest to a fault, to just breeze over this fact, so that is why we had this blog talk today. So there you go. Now you are armed for your next cocktail party, and can wage war on the next attacking Ms. Knowseverything! Bass, B. M. (1985). Leadership and performance beyond expectation. New York: Free Press. Bass, B.M. and Riggio, R.E. (2006). Transformational Leadership (Second Edition), Routledge. Skinner, B. F. (1948). Superstition in the pigeon. Journal of Experimental Psychology, 38, 168- 172.